Students don't always have to be front and center on the camera. Here are tips to help students be comfortable participating on Flipgrid! Use the moderation setting (under Topic settings) to keep videos hidden from student view and only visible to the Educator. Learn more here. Have students simply cover the camera to provide an audio-only response. Sticky notes are great for this and help students get comfortable with the record process. Have students use props in their video such as stuffed animals, drawings, etc. Record in groups to help make it fun and not all about one student. Appsmash with other platforms like Chatterpix, Screencastify, or Adobe Spark. 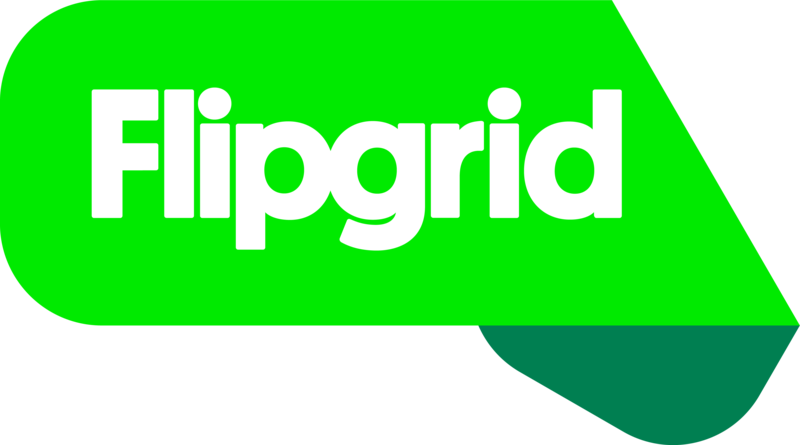 Students can upload custom videos to Flipgrid! If on mobile devices, students can flip the camera and record something else as they talk rather than record themselves. This is great for science experiments! While first name & last name are required fields, many students simply use initials (or any letters) instead of their actual name. As always, only educators see the full last name. Finally, many educators create Flipgrid recording booths as a private, quiet space for students to record their videos in class.